This stunning variety from Phil Godsmark has been much talked about, especially since seen at Wisely in 2016. A profusion of dark red flowers are borne from August through to the frosts. 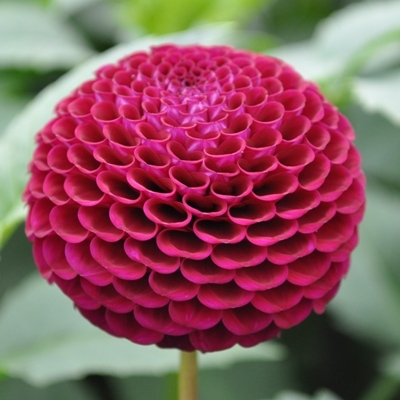 Flowers are well formed having a very neat pom formation. As the season progresses the colour changes to a rich burnt orange. Occasional white petals may appear, particularly on later blooms, but these can be easily pulled out at an early stage as the flowers develop, particularly if using for showing. IIf growing for showing then a double stop is advisable to get as many breaks on the plant as possible to keep the size of the flowers down. Grow as many blooms up as the plant will support only disbudding at a late stage and for getting stem length for cutting. 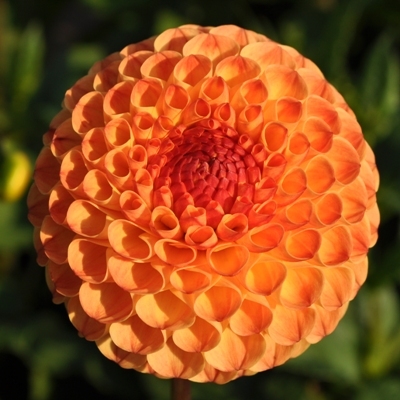 The rich colour of this variety also makes it ideal as a cut flower. Strong plants grow to 1.2-1.5m. Suitable for Exhibition, garden show and for cutting. 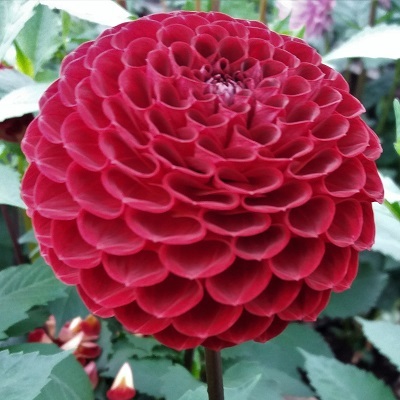 Flower Colour: Deep red, late season flowers change to a rich burnt orange red. Stopping: Stop at 5-6 pairs early June and stop resultant breaks at 1-2 pairs to get as many breaks as possible to keep size of blooms down, particularly for showing. Disbudding: Disbud only very lightly removing only the wing bud and the first pair of buds. Dead head regularly.